I never thought something as simple and as small as this product would make me feel some kind of way but it did! Let me put it out there, I am VERY late to the “new brow” game. When it comes to brows I am very easy but I struggled. I usually get my brows threaded when I can be bothered to go to my brow lady and this is all I really do to them, for everyday wear they live, as is, on my face. For a more dramatic brow I always fill in my brows, with either pencil or powder to make them darker, set with a clear brow gel and then clean up with concealer. It normally takes me around 10 minutes to complete but once my makeup is done (I start with brows first) I’ve normally wiped off most of my hard work. I needed a product that would cut my application time down but that could also stay in place whilst I completed the rest of my make-up. I had been umming and ahhing about picking up this product for a while, to be honest I was waiting to see if I could find a Makeup Revolution dupe in stores instead, but all my local Superdrug’s had a poor selection of products in store – sort it out please, so off to ASOS I went to pick this up. 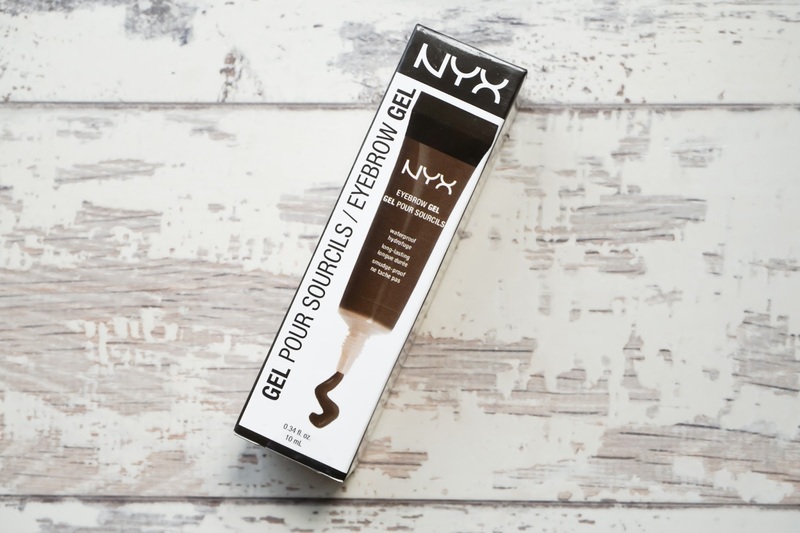 On first impressions the colour in the tube looked like it was going to be too light for me but when swatched you can see that this a perfect cool toned dark brown, which is what I was looking for. The box itself gave instructions on how to use the product which I followed as I’ve never used an eyebrow gel before. 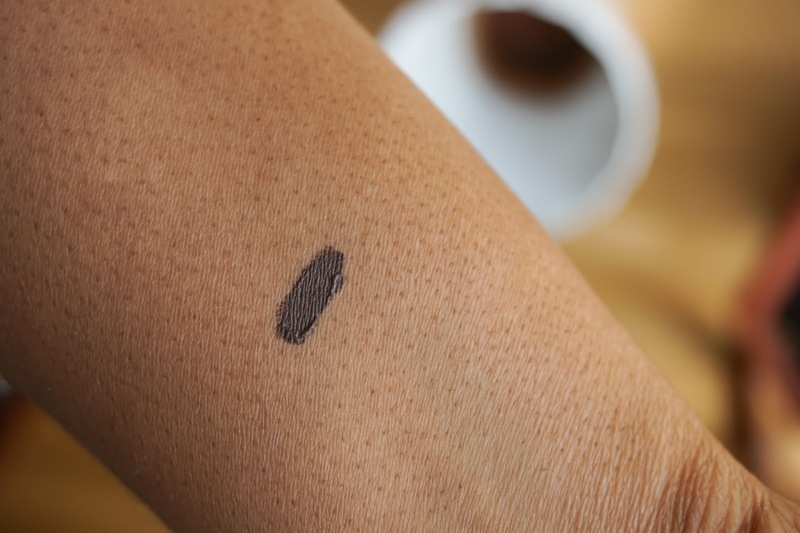 I dispensed a small amount (a little goes a long way) on my hand and with my Zoeva 332 brow line brush I made an outline at the top and the bottom of the brow. I also gave myself more an arch as I love arched brows. Lastly, I cleaned up with concealer around the top and bottom of my brow. What can I say? I realllllllly like this product so far! It has taken my brow game to a whole new level, I feel like a new woman! Ha! The colour is pefect, not as harsh as a black but it still has that deepness that I need. I also like how fast it dries, meaning my brows stay in place for the rest of my make-up application and for the rest of the day. You can see from the pic above I’m still slightly struggling with keeping my brow hairs facing upwards but I think that was due to me putting on my turtle neck top. The fast drying formula also means I don’t need to set my brows anymore which was always an issue for me because I always misplace my brow set gel. Keeping that in mind there are always going to be issues with a product that dries so fast. 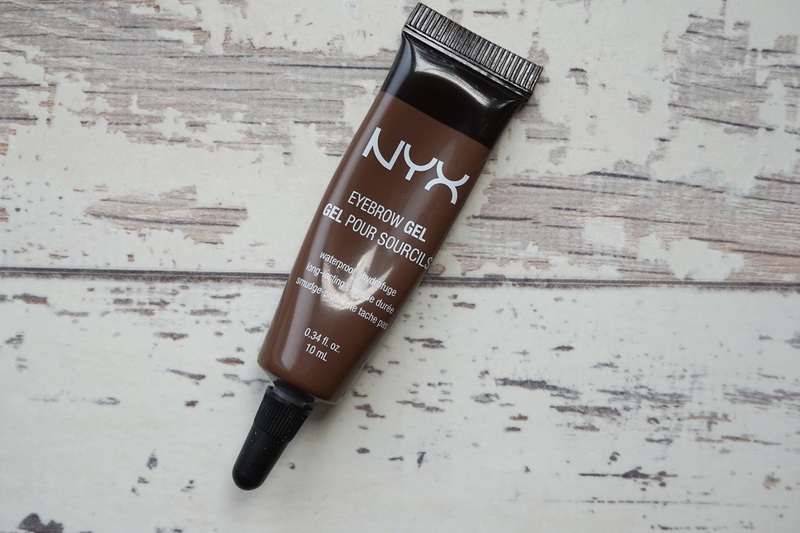 I found during application I really had to work with the product as it literally dried instantly making it hard to fill in some areas as easily as I would like, but I can forgive this brow gel for that. For the price and longevity I am a fan of this product! Two thumbs up to NYX for this baby! What lipstick color are you wearing? Thanks! Hi sweets, it's a mix of a few. 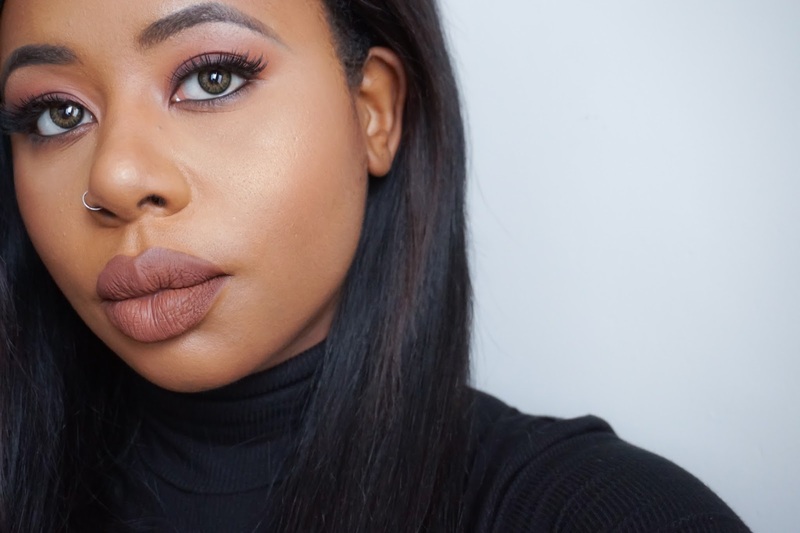 Lime Crime's Salem, NYX Lip Lingerie in Teddy and Makeup Monsters Just Add Marshmallow. I haven't heard of this product but it looks really interesting. NYX products are SUCH amazing value for monye- I have almost all the matte lip cremes! My ABH dipbrow is running out so I will definitely try this next! I need to pick up another one of their matte lip creams! The value is great compared to other brands!